Looking for a cool or unique name for your dachshund? 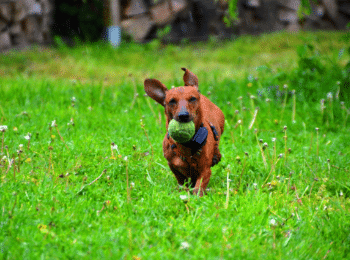 We have compiled a list of the Top Unique Dachshund Names into categories of popularity and some special types to help you with your search for the right doxie name. 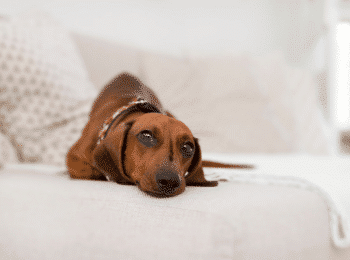 Dachshunds have a unique disposition and a bold temperment, so, a unique name choice is perfect for your dachshund. Dachshund names don’t have to be ‘hot dog’ shape-based names (sausage dog names). 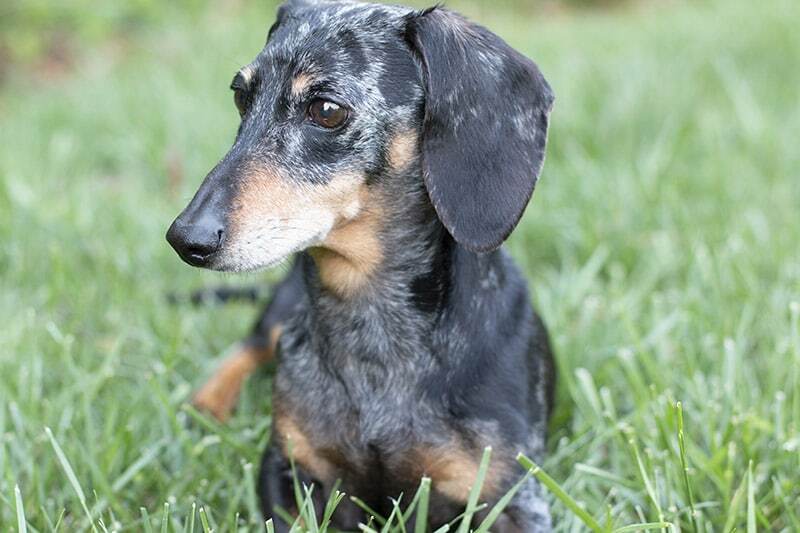 The name can be Popular, Unique, Rare, or even German (authentic to the Dachshund origin). We have even found some Country names for male and female dachshunds. Looking for the perfect Cowgirl name for your dog? Or, maybe a name for that hard working Ranch dog. Here is a nice list of country inspired Female Dachshund Names. Need ideas for country dog names? That country western ‘rootin – tootin’ kind of name might be listed right here for you. 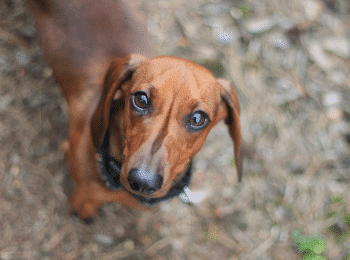 Take a look at the list of country inspired Male Dachshund Names. It can be fun to search for the best dachshund name. 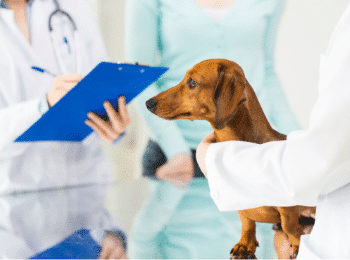 Plan to take a look at the dachshund dog name lists ahead of time and take your time making the choice so that you are comfortable with your final decision. The best wiener dog names (or dachshund puppy names) are the ones that make you feel comfortable. 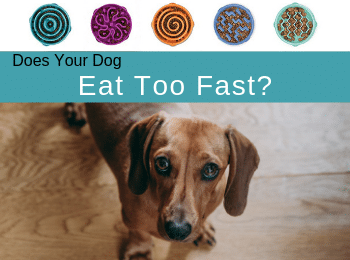 If you are interested in seeing your dog’s name ranked in the order of popularity? Check Rover.com for yearly stats on popular dog names. Let me know in the comment box below which name you chose for your new dachshund. I would love to hear about your new doxie and their new name.